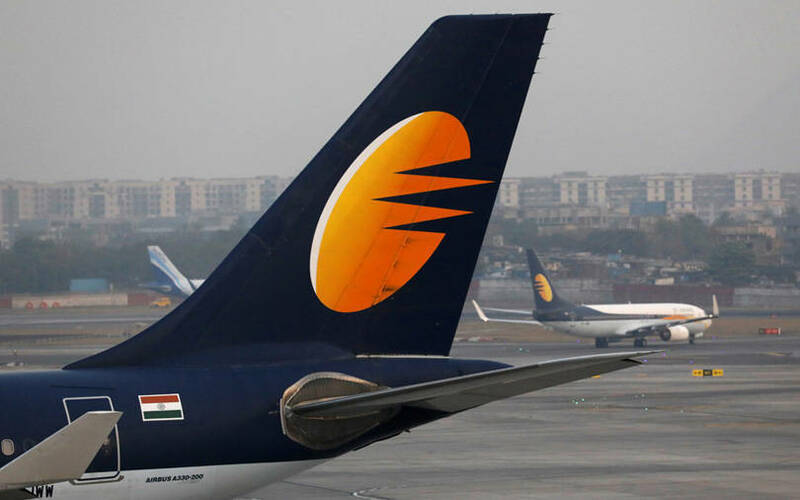 Jet Airways (India) Ltd said on Wednesday it will suspend operations after lenders rejected its request to grant emergency funding required to stay afloat. "Since no emergency funding from the lenders or any other source is forthcoming, the airline will not be able to pay for fuel or other critical services to keep the operations going," Jet said in a statement. "Consequently, with immediate effect, Jet Airways is compelled to cancel all its international and domestic flights. The last flight will operate today," it added. The debt-laden airline has been on the brink of collapse for several weeks. Once India's largest private carrier, Jet has cancelled hundreds of flights and grounded bulk of its fleet in recent months as it ran out of cash to run operations, pay its employees and clear dues to suppliers and lenders. At its peak, Jet operated almost 120 planes and about 600 flights a day. The full-service airline has also been hit by high oil prices, taxes and competition from low-cost carriers such as IndiGo and SpiceJet. The suspension of operations comes even as Jet's lenders, led by State Bank of India, are looking for a buyer to acquire the airline. The lenders had taken control of the airline last month as part of an agreement that also involved Jet founder Naresh Goyal stepping down as the chairman. The lenders had also agreed to sanction fresh loans of Rs 1,500 crore, but subsequently decided not to do so. The airline is burdened with total debt of more than Rs 8,000 crore. Earlier this month, the SBI-led lenders invited expressions of interest for a stake sale of up to 75% in the struggling carrier and for settlement of all its credit obligations. The last day for submitting the expressions of interest was April 12. Jet Airways said it will now await the bid finalisation process by SBI and the consortium of lenders. Media reports have previously said that the lenders are likely to invite binding bids from four shortlisted suitors, including private equity firms TPG Capital and Indigo Partners. Indian sovereign wealth fund National Investment and Infrastructure Fund (NIIF) and the UAE's Etihad Airways, which already owns a minority stake in Jet, are the other shortlisted bidders. Jet shares fell 7.6% on Tuesday to end at Rs 241.85 apiece. Indian markets were closed on Wednesday for a public holiday.